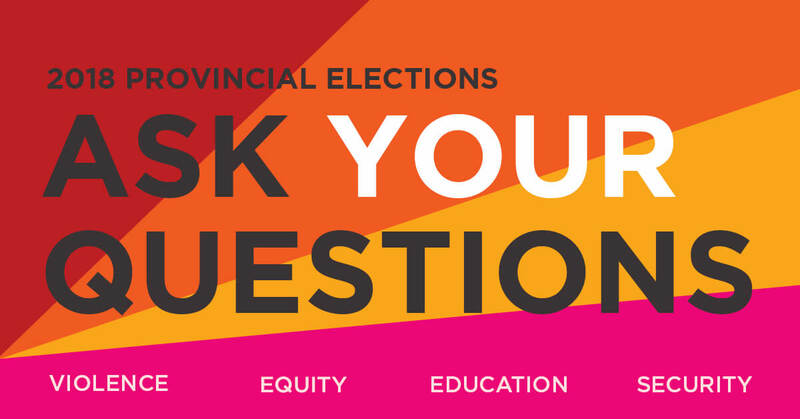 In preparation for the upcoming provincial elections and in light of the overwhelming silence on women’s issues, the YWCA Montreal is announcing a political debate on Tuesday, September 18, 2018 at 1355 René-Lévesque Boulevard West in Montreal. From 8 a.m. to 10 a.m., representatives of the Coalition Avenir Québec (CAQ), the Liberal Party of Québec (QLP), the Parti québécois (PQ) and Québec Solidaire (QS) will discuss these issues and present the vision and political commitments of each party. The events of the last few years has shown the urgency of reflecting and acting collectively on these issues, which unfortunately have been absent thus far from the election campaign. During the debate, the questions submitted to the candidates will come from the public. The questions submitted will be analysed, revised and grouped together to avoid repetition and ensure impartiality. Among the questions selected, some will be randomly drawn and submitted to the candidates during the debate. The debate will be held in French. Tuesday, September 18 8 a.m. to 10 a.m.